Doctor Strange will be the second film following Captain America: Civil War in Phase Three of Marvel’s Cinematic Universe. For those of you unfamiliar with Dr. Strange, he is a top surgeon who learns the mystic arts from the Ancient One after a car accident ends his career in medicine. He wields the Eye of Agamotto, a relic containing an Infinity Stone that can manipulate time. As such, you can be sure that Thanos (the big purple guy who hasn’t done anything yet from The Avengers) will be looking for him! 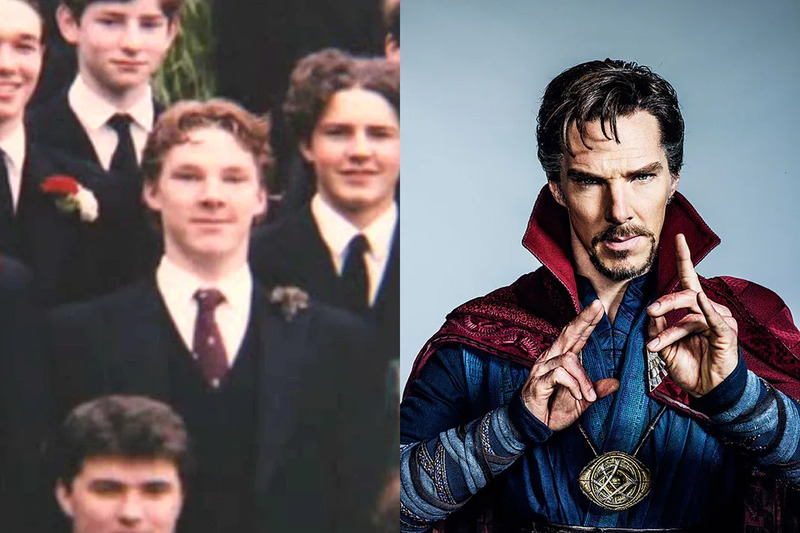 But until then, let’s manipulate time ourselves and take a look back at the cast of Doctor Strange before they were famous! Benedict Timothy Carlton Cumberbatch was born on July 19th, 1976 in London, England. His parents, Timothy Carlton and Wanda Ventham, were television actors themselves. Cumberbatch grew up in the Royal Borough of Kensington and Chelsea and attended Harrow School where he won an arts scholarship. During his school years, he demonstrated interests in rugby and painting but it was acting that called his name. Cumberbatch's first role in theater was as Titania, Queen of the Faeries in A Midsummer Night Dream by Shakespeare. His drama teacher, Martin Tyrell, called him "the best schoolboy actor" he had ever worked with. Similar to Dr. Strange, Cumberbatch took a gap year to volunteer as an English teacher at a Tibetan monastery in Darjeeling, India. Afterward, he attended the University of Manchester to focus on drama and graduated with an MA in Classical Acting at the London Academy of Music and Dramatic Art. Benedict Cumberbatch will play the titular character Dr. Stephen Strange, a neurosurgeon who discovers the hidden world of magic and becomes a hero in Doctor. Strange. Chiwetel Ejiofor was born on July 10th, 1977 in London's Forest Gate. His father, Arinze, was a doctor, and his mother, Obiajulu, was a pharmacist. In 1998, Ejiofor was involved in car accident during a family trip to Nigeria for a wedding. Ejiofor was badly injured but survived with some scars. Unfortunately, his father was killed during the accident. At the age of fourteen, Ejiofor began acting in school plays at Dulwich College and eventually went on to join the National Youth Theatre. He was later gained a scholarship to the London Academy of Music and Dramatic Art at age 19. However, he had to leave after three months into his first year because he was cast as James Covey in Steven Spielberg's Amistad. 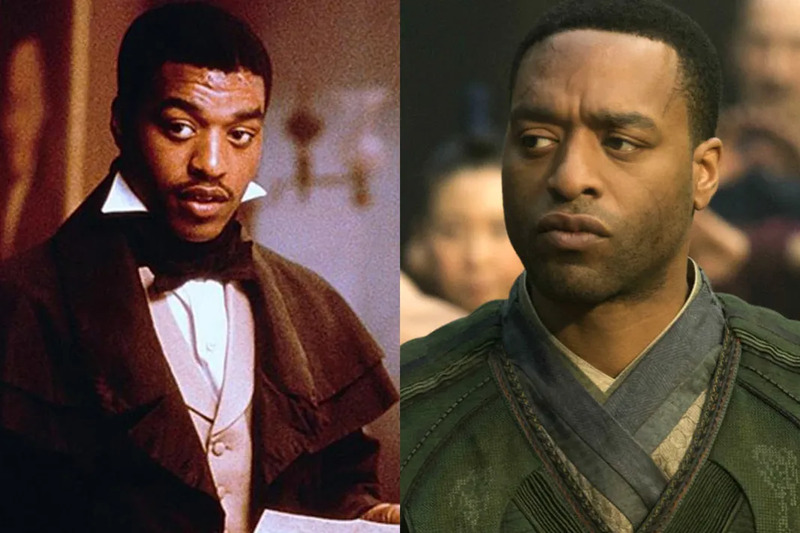 Chiwetel Ejiofor will play Karl Mordo, another student of the Ancient One in Doctor. Strange. Rachel Anne McAdams was born on November 17th, 1978 in London, Ontario. Her father, Lance Frederick McAdams, was a truck driver and furniture mover, and her mother, Sandray Kay, was a nurse. At the age of four, McAdams began figure skating and won regional awards while she competed until the age of eighteen. She later attended Myrtle Street Public School and Central Elgin Collegiate Institute where she was active in student life. She served on the student council and played a variety of sports including badminton, soccer, and volleyball. McAdams also attended Disney and Shakespeare summer camps during her childhood. She participated in Original Kids Theatre Company at age twelve and later directed productions in her teenage years which lead to a performance award at the Sears Ontario Drama Festival. 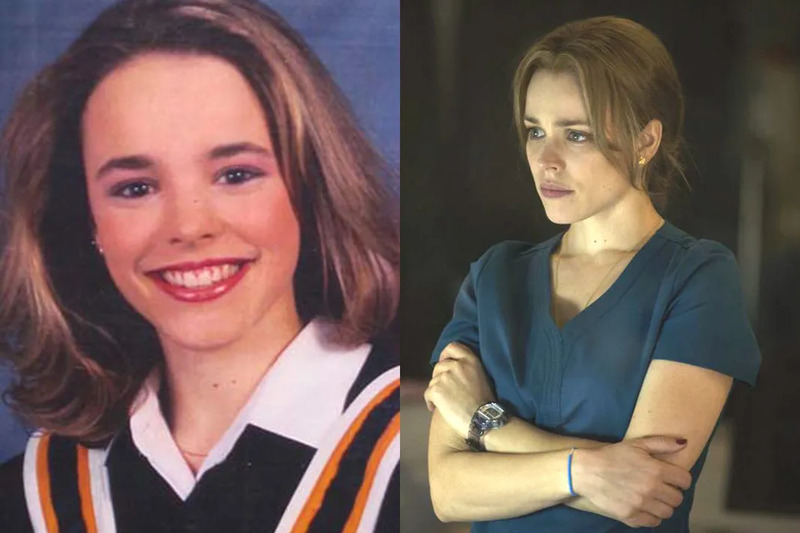 McAdams was originally going to take Cultural studies at the University of Western Ontario but was persuaded by her drama teacher that acting could be a realistic career. As a result, she attended Yok University and graduated with a Bachelor of Fine Arts in theatre. She made her television debut in the MTV pilot Shotgun Love Dolls as Beth Swanson in 2001. Rachel McAdams will play Christine Palmer, of fellow surgeon of Stephen Strange in Doctor Strange. 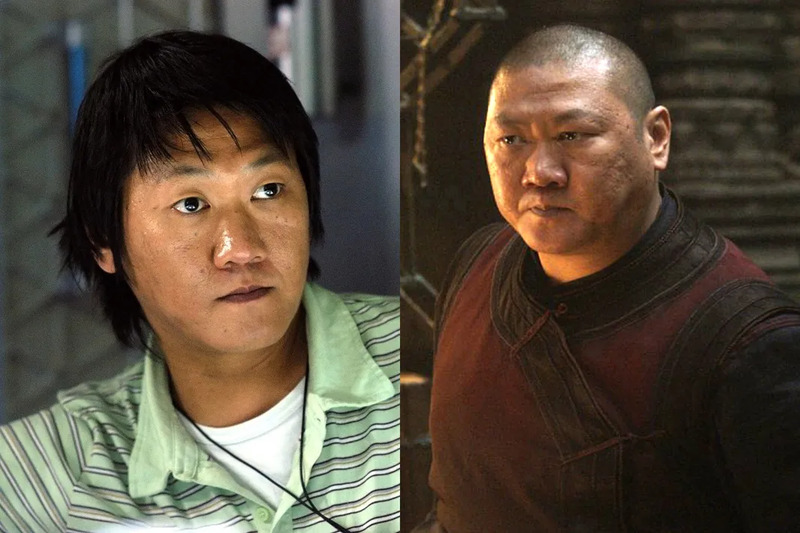 Benedict Wong was born on July 3rd, 1971 in Eccles, Greater Manchester, north-west England. His parents emigrated from Hong Kong to the United Kingdom through Ireland. He took a two-year performance arts course at Salford City College. During his time there, he worked as an usher at Manchester's Green Room Theatre. He landed his first role in a BBC Radio play called Kai Mei Sauce in 1993. Benedict Wong will play Wong, a Masters of Mystic Arts in Doctor Strange. Mads Dittmann Mikkelsen was born November 22nd, 1965 in Østerbro, Copenhagen. His father, Henning Mikkelsen, was a bank teller and trade union official and his mother, Bente Christiansen, was a nurse. Interestingly enough, Mikkelsen began his career as a gymnast and dancer. He trained in gymnastics in his youth and later studied dancing at the Balettakademien in Gothenburg. 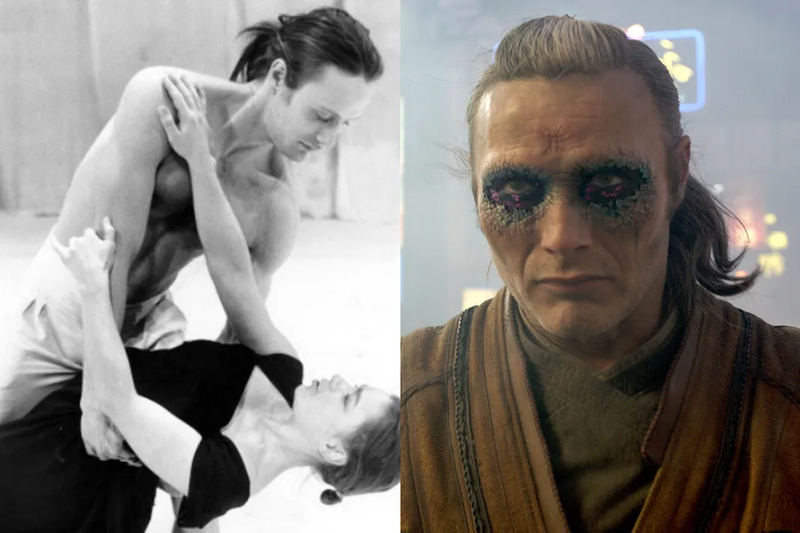 Mikkelsen was a professional dancer for nearly a decade until he decided to study drama at the Århus Theatre School in 1996. He rose to fame in his role as Tonny the drug dealer in the Pusher film trilogy by Nicolas Winding Refn. Mads Mikkelson will play Kaecilius, One of the Masters of Mystic Arts who breaks off from the Ancient One to serve his own ends. Katherine Matilda "Tilda" Swinton of Kimmerghame was born on November 5th, 1960 in London, England. Her father is Major General Sir John Swinton of Kimmerghame who was a senior British Army officer and Lord Lieutenant of Berwickshire. Swinton's family is an ancient Anglo-Scots family that can be traced back to the High Middle Ages. Her family is one of only three families that can trace their unbroken land ownership and lineage to before the Norman Conquests (the other two are the Ardens and the Berkeleys). During her youth, Swinton attended Queen's Gate School in London, the West Heath Girls' School, and Fettes College. She also happened to be a classmate and friend of Princess Diana at West Heath! Swinton went on to graduate from New Hall at the University of Cambridge with a degree in Social and Political Sciences. She also began acting during her years at Cambridge. She would later join the Royal Shakespeare Company in 1984. 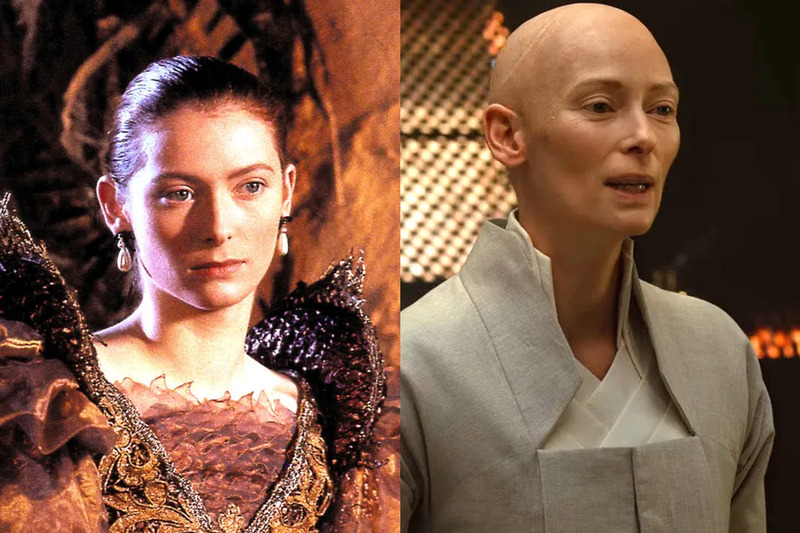 Tilda Swinton will play the Ancient One, the mentor of Dr. Stephen Strange in Doctor Strange.